Montana BLM has zeroed out six of its seven original wild horse Herd Areas. The only one that still has any wild horses left is the Pryor Mountain Wild Horse Refuge, which was established prior to the 1971 Wild Free-Roaming Horses and Burros Act (WFHBA). 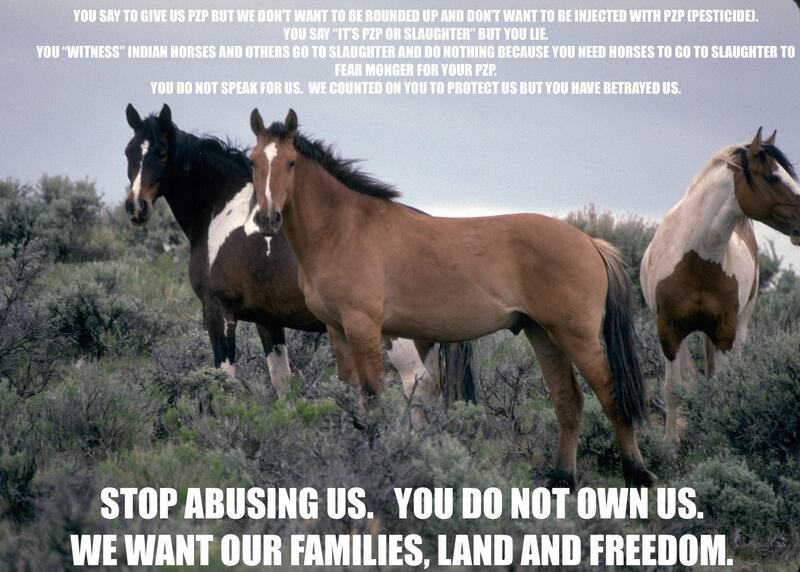 In fact, Montana BLM has decided to zero out 82% of the original legal acreages that should have been set aside “principally” for the wild horses in the wild. This is a greater percentage of zeroing out than any other Western state. New Mexico comes closest at 77%. Given this initial injustice, it would seem that in the remaining area still home to wild horses, they would be treated much more fairly and given the resources and the Appropriate Management Levels (AML) that would assure their long-term viability. But such has clearly not been the case in the Pryors, where the AML range of 90 to 120 falls far short of the 250 individuals that is recommended for long-term viability in the wild by the IUCN SSC Equid Specialist Group (1992). So I take this opportunity to thank you for sending me this scoping notice. 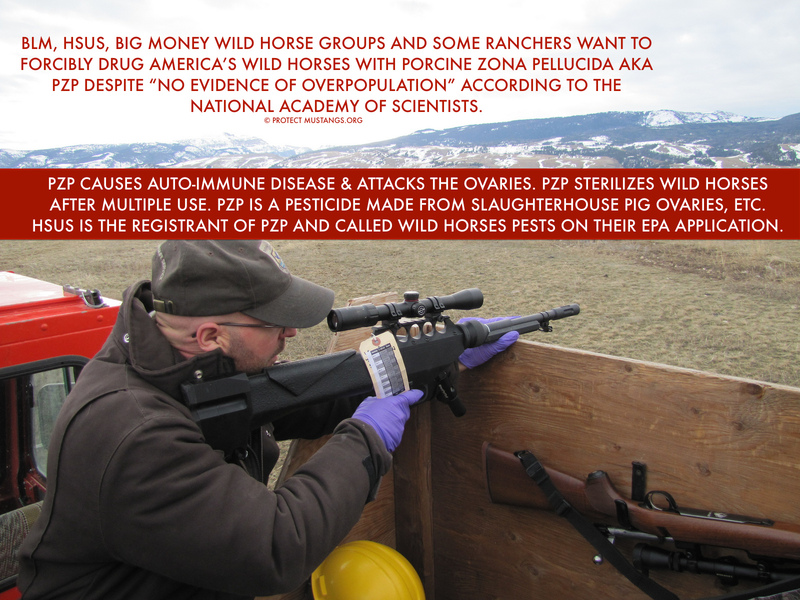 I have reviewed this and wish to oppose the intensified use of PZP on the Pryor Mountain wild horses. They have been assigned an AML that is non-viable; and the further tampering with and inhibition of their reproduction would make them even more non-viable, especially in view of their long-term future survival, as well as their ecological adaptation to the Pryor Mountain ecosystem. 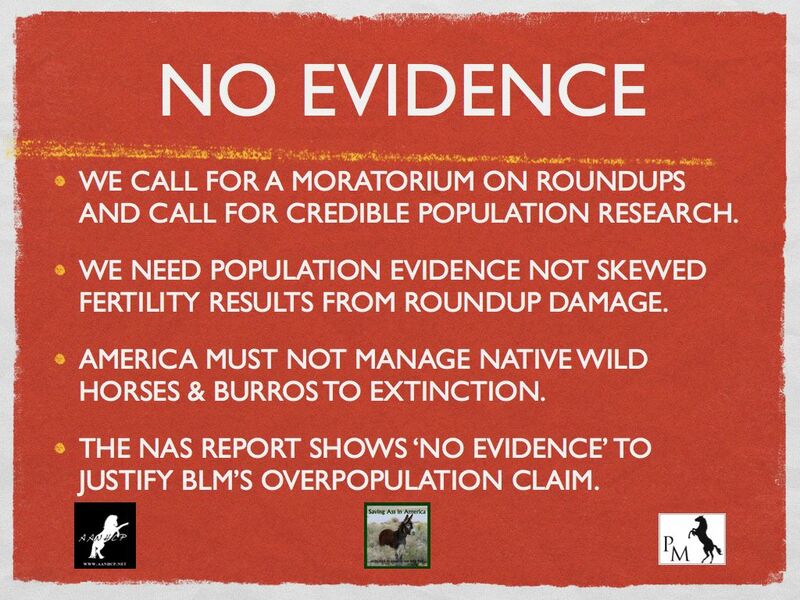 As a wildlife ecologist who appreciates these animals for the returned North American natives they are, I am particularly concerned that BLM’s repeated semi-sterilization of mares (often resulting in permanent sterilization of the mares) will cause serious social disruption. The logic is this: those mares who fail to achieve pregnancy quickly become disaffected with their band stallions and go off with other stallions in their futile attempts to achieve pregnancy. Similarly the stallions become desperate in their repeated futile attempts to impregnate the mares. This leads to widespread discontent and disruption, both within and between the wild horse bands composing the Pryor Mountain – as any – herd. This results in the serious neglect by adults of their duties to educate the younger members of their bands who are not as inhibited in their breeding as before. These immature individuals attempt to breed prematurely when the social units are in disarray. If intact they would be learning the very important lessons for survival in the demanding Pryor Mountain ecosystem, with its harsh winters, etc. As the effect of PZP wanes and some mares come back into a fertile condition, many give birth out of the normal Spring and early Summer birthing season, even in the late Fall or Winter when cold and storms cause them to greatly suffer and even die, along with their offspring. This is totally opposite the true intent of the WFHBA! The intensified PZP approach to reducing reproduction in the Pryor Mountain wild horse herd is not the correct policy to adopt. It does not adhere to the core intent of the WFHBA. It is a major step toward domesticating these wild horses and seriously compromises their true wildness and natural adaptiveness. 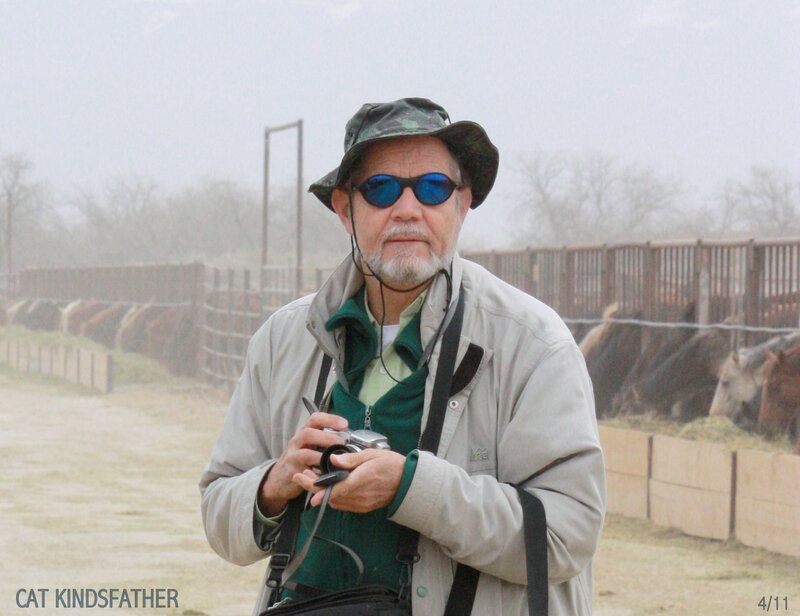 What I am offering in place of this “quick fix drug” approach to preserving, protecting, and managing this cherished herd (and all herds should be cherished) is a major and widely employed branch of the science of wildlife conservation known as Reserve Design. If properly and conscientiously applied, this would: (a) obviate the need to drug the Pryor Mountain mustangs by creating a naturally self-stabilizing horse population that would truly become “an integral part of the natural system of public lands” (preamble of WFHBA); and (b) “achieve and maintain a thriving natural ecological balance on the public lands” and “at the minimum feasible level” of interference by man. 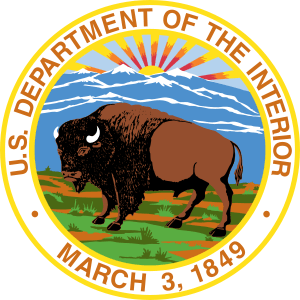 Both of these mandates come directly from Section 3 a of the WFHBA and should be adhered to by authorities of the BLM and USFS, the two agencies charged with fulfilling the act. (1) Incorporate the Pryor Mountain’s natural barriers such as the steep cliffs along the eastern side of the refuge that lead down to the Bighorn River. These will limit the expansion of the herd. Where necessary they could be complemented by artificial semi-permeable barriers. (2) Restore natural horse predators such as the puma and wolf whose effect upon the wild horses would accord with natural selection and produce a more fit and well-adapted population in the Pryor Mountains. It has been a mistake to have puma hunting season reopened in the Pryors, and this should be rescinded in collaboration with Montana’s wildlife department. (3) Avail yourself of options provided by Section 4 and 6 of the WFHAB in order to secure truly long-term-viable habitat for a truly long-term-viable wild horse population that is not subject to inbreeding and decline. Section 4 allows private landowners whose properties lie adjacent to the Pryor Mountain wild horse refuge to maintain wild, free-roaming horses on their private lands or on land leased from the government provided they protect them from harassment and have not willfully removed or enticed them from public lands. 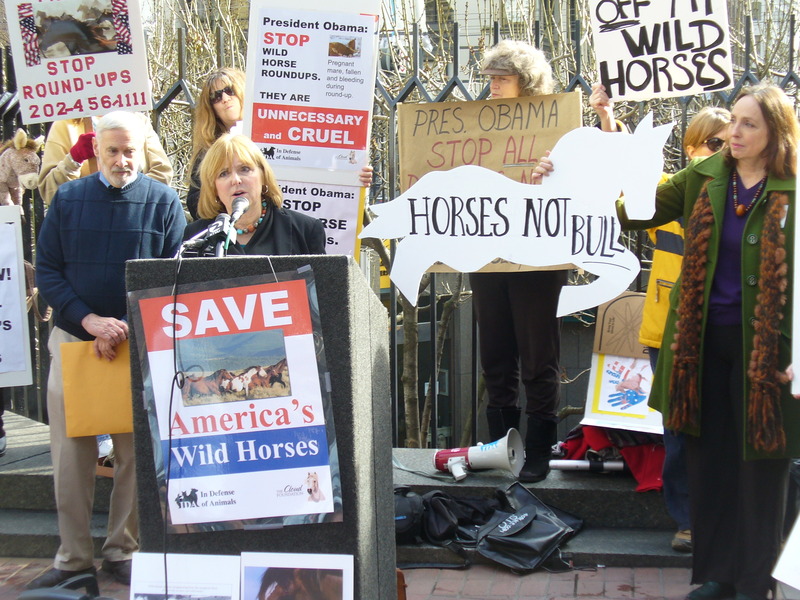 This is an outstanding opportunity for the public to help in preserving and protecting the wild horse herds at healthy population levels, i.e. to complement federal Herd Areas (BLM) and Territories (USFS). Section 6 of the WFHBA authorizes cooperative agreement with landowners and state and local governments to better accomplish the goals of the WFHBA. This allows for providing complete and unimpeded habitat for long-term viable wild horse populations. BLM should invoke Section 6 to establish cooperative agreements with both the National Parks Service (USDI, same as BLM) re: McCullough Peak national monument (which I believe already has such an agreement) and Bighorn Canyon National Recreation Area, as well as the Custer National Forest (USDA) in order to expand available habitat for the Pryor mustangs. As concerns the Custer National Forest, the USFS officials should not be allowed to get away with the fence they have erected and that restricts the wild horses’ traditional access to summer grazing meadows. This is on the west side of East Pryor Mountain and consists of a two-mile long buck and pole fence. This area was occupied by the wild horses in 1971 and should be a recognized legal area for them, as was documented by Dr. Ron Hall who did his study of the Pryor Mountain wild horses. It is also a prime public viewing area with great scenic visits, as I recall from my visit there in June of 2003. By erecting this fence, Custer National Forest officials defied their mandate to protect and preserve wild horses under the WFHAB; this is subject of an ongoing legal suit. BLM officials must insist this fence be taken down! (4) Once a complete viable habitat is secured with adequate forage, water, minerals, shelter, wintering and summering habitat components, etc., the Pryor Mountain wild horses should be allowed to fill their ecological niche here and to naturally self-stabilize. This they will do as ecological climax species, as species belonging to the mature ecological sere, if only given the time and the space and the requisite non-interference by man. Thus, the socially and ecologically disruptive roundups will come to a halt; and the wild horses will harmonize with all the unique and fascinating animal and plant community that is found here. Given the opportunity, the wild horses will enhance the Pryor Mountain ecosystem and people will come to appreciate the virtue of a wild-horse-containing ecosystem. (5) Semi-permeable fences could be constructed along the refuge’s peripheries but only where necessary. Buffer zones around the Pryor Mountain wild horse refuge should be established in order to contain the wild horses and keep them out of harm’s way. Within this buffer zone, mild forms of adverse conditioning techniques could be employed to keep the horses within their refuge. Win-win cooperative agreements with local people whereby they benefit from the wild horses as through giving paid eco-tours, providing lodging and meals, participating in monitoring and protection of the horses, etc., should be stressed. These positive opportunities should be expanded in order to make Reserve Design a success. I go into greater detail as to how Reserve Design can be successfully applied in my recently published book: The Wild Horse Conspiracy, where I also describe the Pryor Mountain situation. I hope that you can get a copy and read it with an open mind. Look under Reserve Design in the Index. Let me know if you want a copy. Hoping you will give serious consideration to the points here raised. Anxiously awaiting your response.